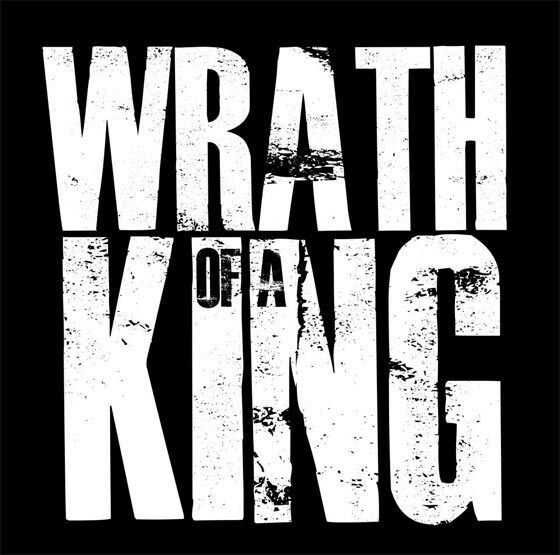 Hailing from the UK, Wrath Of A King are a brand new Deathcore unit constructed from the remains of previous bands. With a heavy edge and mosh worthy sound, they are looking to take on the world and show what they’re made of in 2013. They already have tours planned and plenty of music in the works. The band recently dropped a new single / lyric video for the track “Supressing Thy Saviour” which you can listen to below. You can also go ahead and download the single for FREE right here! If you find yourself moshing involuntarily, hop on board with Wrath Of A King.